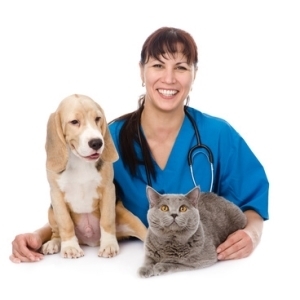 Running a modern-day veterinary practice is challenging. On top of this, managing your employees’ payroll and pensions is a distraction from your primary role of veterinary care provision. It’s likely your staff follow shift rotas which change week-upon-week in order to provide round-the-clock cover. These workers earn different pay scales with individual overtime rates. And there’s complicated workplace pensions. Needless to say, your payroll function is demanding.